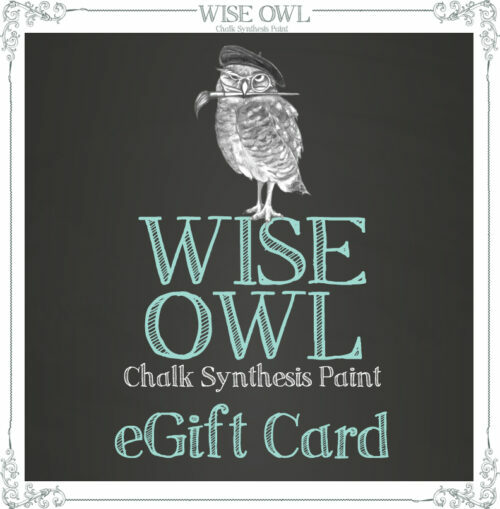 WiseOwlPaint.com eGift Cards are the perfect way to give them exactly what they’re hoping for–even if you don’t know what it is. Recipients will receive their eGift Card via email from WiseOwlPaint.com along with your personal message. Please allow 24hrs for processing. 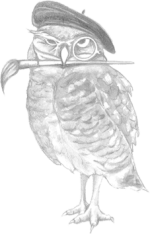 If you need your eGift sooner, please contact us and we will do our best to help. eGift Cards never expire and carry no fees.